Mar. 22, 2018 1:00 p.m.
Pitt Meadows city council will lobby Victoria for legislative changes to allow municipalities to force councillors out of office when they have been convicted of serious offences. 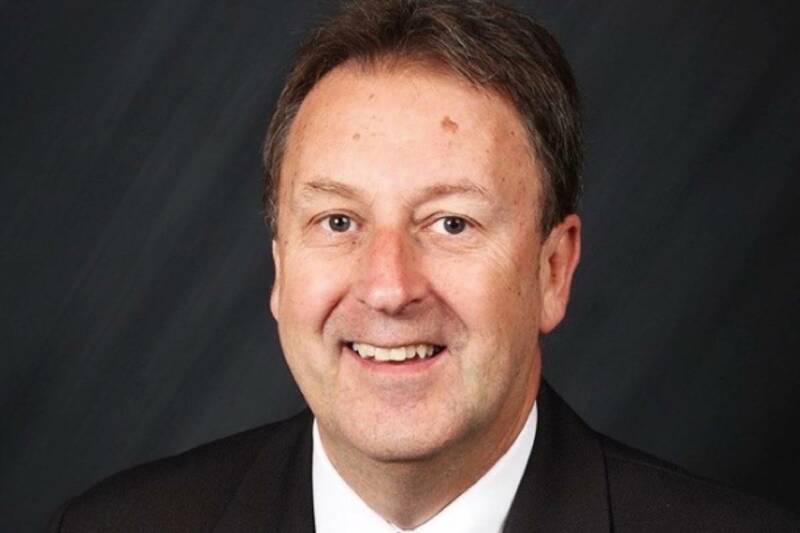 Former Pitt Meadows councillor David Murray was sentenced to nine months in jail on Wednesday for a sexual assault that occurred 26 years ago against a girl who was 13 or 14 years old at the time. Even after his conviction last fall, council had no authority to have him removed from office. Murray resigned at the end of January. Tuesday, Mayor John Becker proposed a motion that council lobby the Lower Mainland Local Government Association for changes. “I don’t suppose anybody needs any reminding of the incident from the fall,” said Becker, who did not refer to Murray by name. Becker, a lawyer, noted that there had been such legislation, but it was struck down by the Supreme Court and has never been replaced. “Here in Pitt Meadows, the matter was dealt with – but in the absence of any policy or legislation,” he said. “And it was clear, the direction of this council and the direction of our community, was that situation was unacceptable. Becker said he spoke to Minister of Municipal Affairs Selina Robinson and that she recommended the city put forward a resolution via the LMLGA, to be forwarded the Union of B.C. Municipalities. The proposed motion will require an elected local government official be put on paid leave immediately upon conviction of a serious criminal offence – which offences are to be defined by legislation. A second part of the motion will also require that an elected local government official be disqualified from holding office upon conviction of a serious criminal offence, upon the expiration of the time to file an appeal or determination of an appeal. Becker said it struck him as unfair that a person could lose his or her position on council, but could still appeal and have a conviction overturned, so he added the second part of the motion. Becker also said that if the appeal period runs into the next municipal election, the councillor would lose his or her seat at the council table. “Once the election comes, we’re all off council,” he added. “Local government is the closest one to the people, and we need to push for changes,” Coun. Janis Elkerton said in supporting the motion. Coun. Bill Dingwall, a retired RCMP superintendent, said the changes do not go far enough. He believes a person should be placed on paid leave as soon as charges of an indictable offence are approved by Crown counsel. That will protect the reputation of the city, he said, and give the public confidence that elected officials are held to a higher standard. Dingwall said Crown takes an unbiased look at evidence brought by a police investigation, considering both the likelihood of conviction and the public interest. “I think we have to have confidence in that,” he added. Dingwall is critical of council’s handling of the Murray case, from charge approval right to the decision not to hold a byelection. “Council completely mishandled this whole matter,” he said. Dingwall said council should have restricted Murray’s activities with a motion of censure as soon as charges were laid. A proposed resolution by Maple Ridge Coun. Kiersten Duncan to require criminal record checks for candidates running in municipal elections did not get supported at the Lower Mainland Local Government Association convention.